64 bit plus version (which you can get for 9.99$. That's only 9.99$ ), which has all of the stuff minimal has, and more. I've tested both versions (although not extensively), and they work - mounted volumes in DC, made "clones" in Macrium, mounted\browsed them too, screenshots in IrfanView. if you need "funny" letters in DC, you'll gonna have to change the language in the PE you're running (via Control Panel), then close, and reopen DC. Fully close, that means from the tray too. 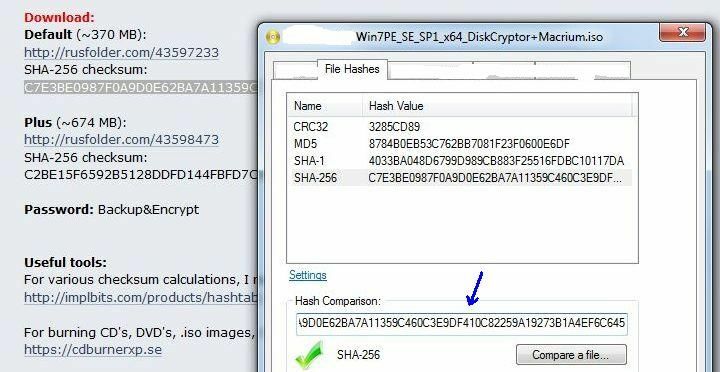 What's the point of checking checksum ? To find out if the file you've downloaded isn't changed, corrupted, etc. 1. Download it, and install. 2. RMB the file you want to check. Choose: "Properties". Most popular is MD5 (although not 100% safe\sure). 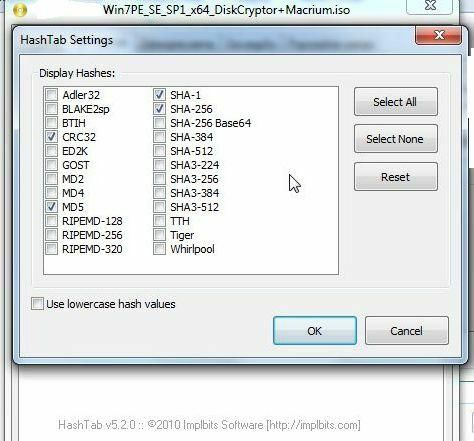 SHA "family" is used by "security aware" people (DC download page provides SHA-1 checksums), most often the second "generation" (SHA-256 - 512). If it's correct, you'll see that green sign. 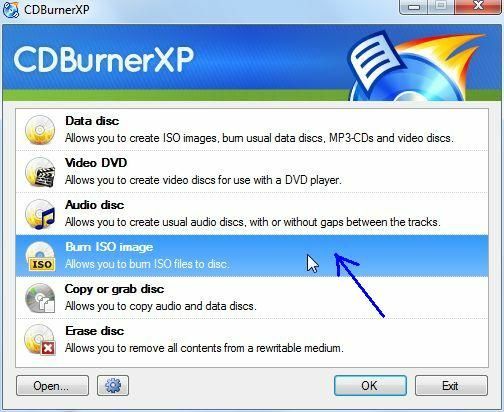 Why use CD\DVD instead of pendrives ? Cheaper, safer, and compatible with older computers while booting. 1. Download and install it. 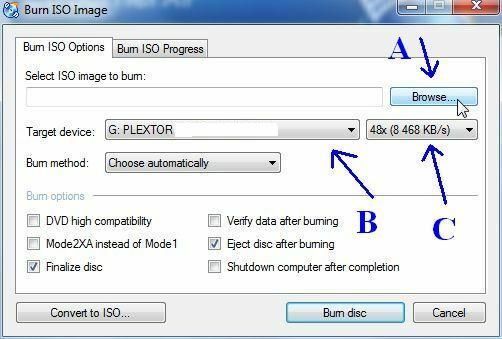 A - browse for the .iso file\image you want to burn. B - choose your burner. Be warned - if you have a virtual drive, it could show up here too, so take care. C - choose burning speed. If you're using a good quality media, you can leave it as it is. If not, take it down a notch, or two. 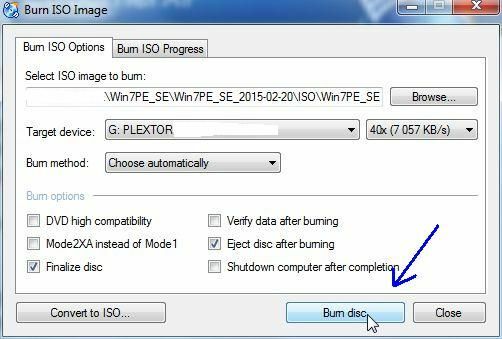 If you don't know what other options do, leave them as they are, and click: "Burn disc". 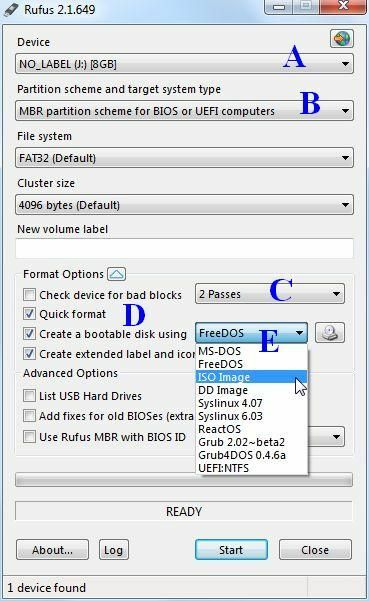 Why use bootable pendrive, instead of CD\DVD ? Faster loading time, some computer don't have CD\DVD drives. 2. Plug in your pendrive(s), run Rufus. A - here you can choose which pendrive use. B - for greater compatibility choose this setting. C - if you're using that pendrive for some time, it's better to test it for defects. D - quick format to "clean" it of any leftover data, etc. E - from this dropdown list choose "ISO Image". Rufus could change some setting, but don't worry about it. 5. Globe icon on the right, changes language. Depending on your pendrive speed, settings you choose, .iso size, etc, it could take 10 minutes or more. After it finishes, Windows probably won't be able to access it, but don't worry it will* boot. And if you want to use it like before, for data, whatever, just plug it in, run Rufus and quick format, while unchecking other options. Why boot your your computer with LiveMedia ? If you mess things up with DC, and you won't be able to start your computer normally, it will allow you to boot it into a "bare necessities" Windows 7, and un-mess. Also using a LiveMedia to encrypt, is safer, and recommended. 2. Look at the: "Boot Menu" column. 3. Put\plug the LiveMedia you've created before into your computer. Reboot it. 4. Keep pressing the key you located in step #2. Choose the device that hosts your LiveMedia. Press "Enter". 5. You will boot into a stripped down Windows 7. Use included DC to un-mess the mess you did with DC (decrypt, change bootloader config, etc.). Do you have a walk-through / version that will boot on a USB stick ? I think that is what Anfinuo's instructions about using Rufus are for. 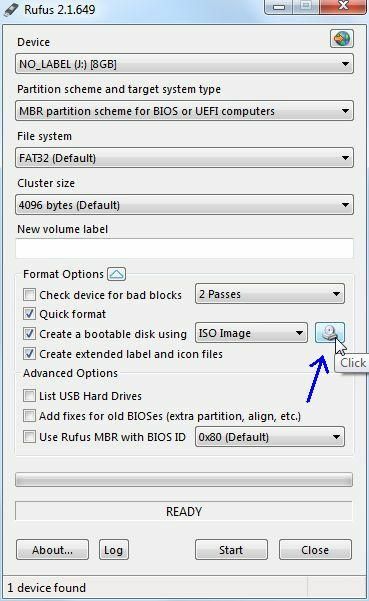 Rufus makes an ISO file bootable on a USB drive. Then please provide the address of free service, that keeps files virtually indefinitely, even without download..
Added mirrors which should be easy to use for everyone. lol, 3 of 4 of the mirrors are dead. I wonder how long they survive this time. Since clicknupload and filedropper kept deleting them, reuploaded files to another filehost. Ok, got it to boot from usb stick with WinPE and everything works fine but it keeps crashing and giving me a blue screen saying something along the lines of 'the computer shutdown was made in an atempt to protect your computer, it detected a read/write attempt on red-only files' help me ?? Do you have UEFI enabled ? Which one of my PE are you using ? 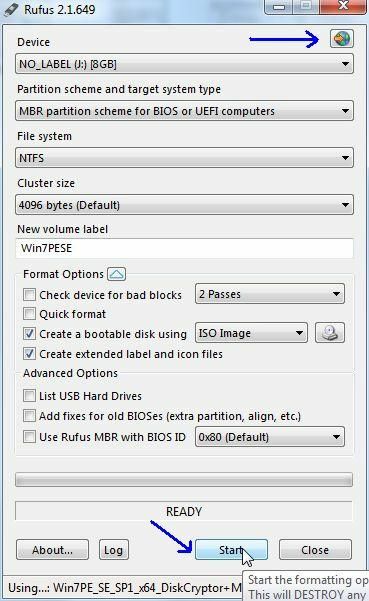 Did you use my tutorial on bootable pendrive creation ? Preferable you should use Google Drive. You just would upload it to your own Google Drive (has 10GB space) and then click on the file and get a shareable link. I've used Dropbox, so I know how services like that work. Sorry, but I won´t buy a premium account from them, especially since it says that the file is actually deleted too + the process is not even automated but you need to contact them manually. I still think that a Google Drive download would be the much easier and free for everyone option that will last forever than some dubious Polish filehoster where I have to spend money on to get your free release of the live CD. But no worries, I´ve created my own one as you´ve noticed already in the other thread. So thanks for the efforts in any case. 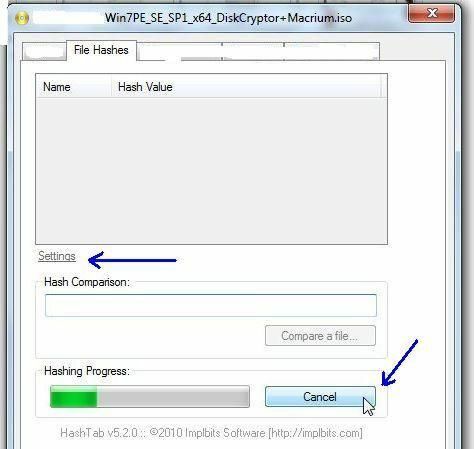 Guys, you can try mega.nz for heavy files sharing. lol, I didn't have a clue it was a polish filehost, just saw it being really popular on WBB, and other forums. Nor did anyone report the geoblock thing (files are still there, and I can download them without even a free account, but when going through GT, it displays what you have), and files were downloaded according to the(ir) admin panel. I'm sorry for doubting you. Guess I have some "researching" to do.